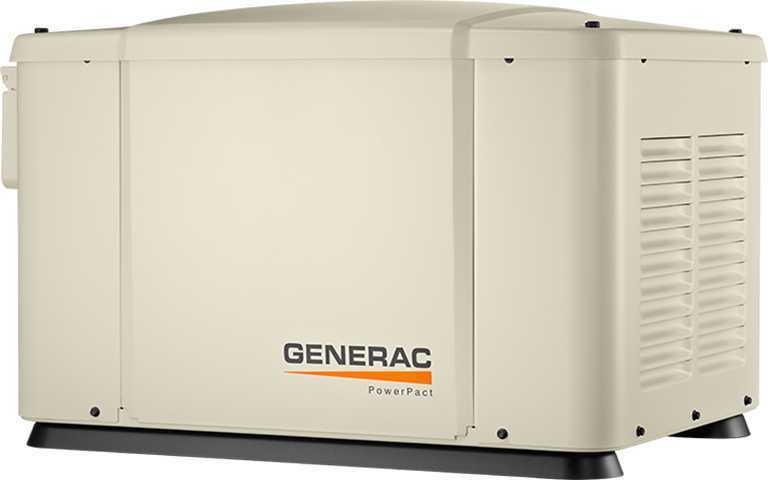 The powerful Generac OHV engine is designed for reliability and long life. 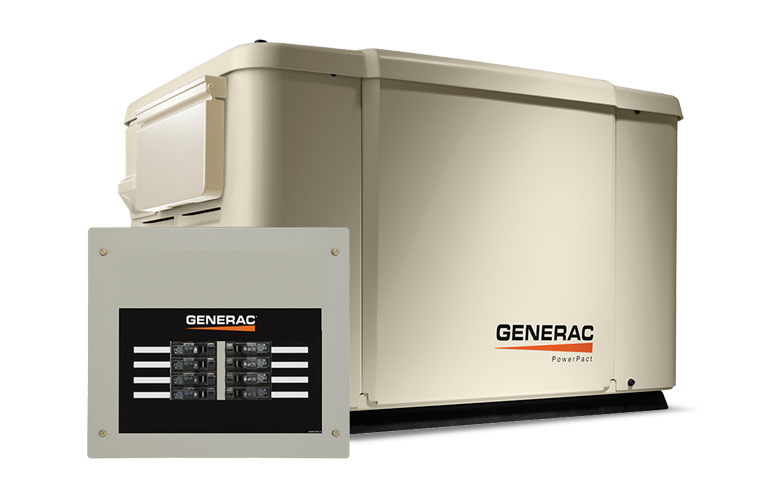 Run your QuietSource home backup generator on your home's existing natural gas or liquid propane (LP) fuel supply. 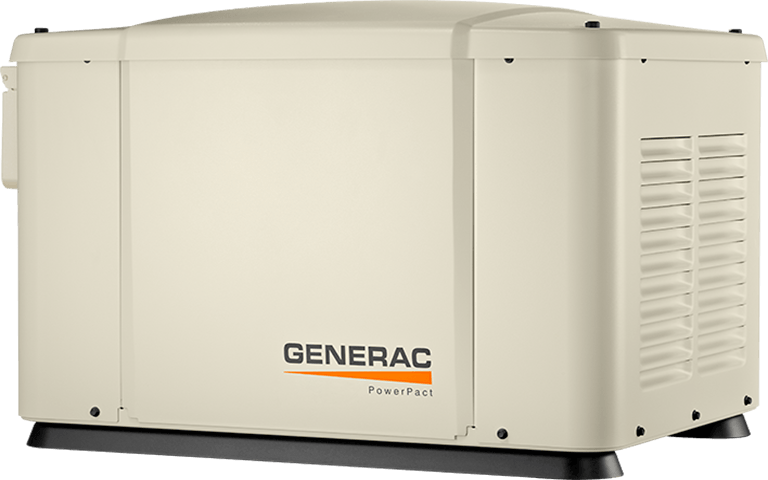 Certified for 18" Installation to the Home"